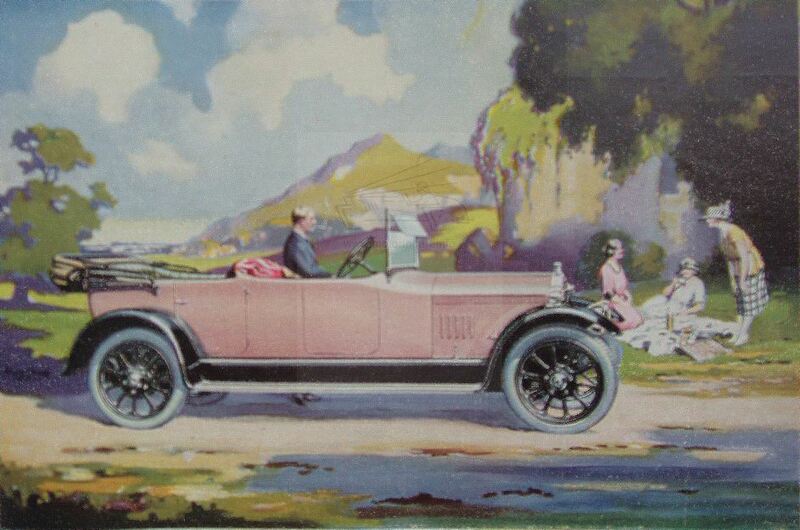 A significant early motoring artist working for various manufacturers, probably as a freelance. (Note has an é at the end of his name Basebé). 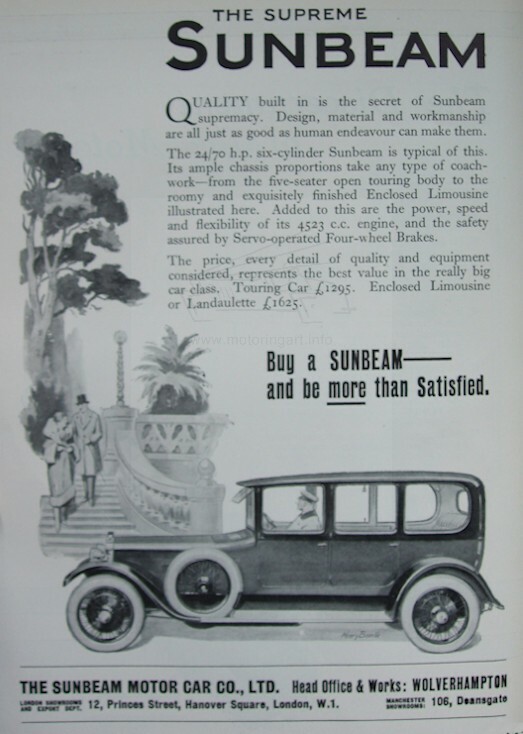 Advertisements for Vauxhall, Sunbeam and Wolseley in The Motor Owner magazine 1924. 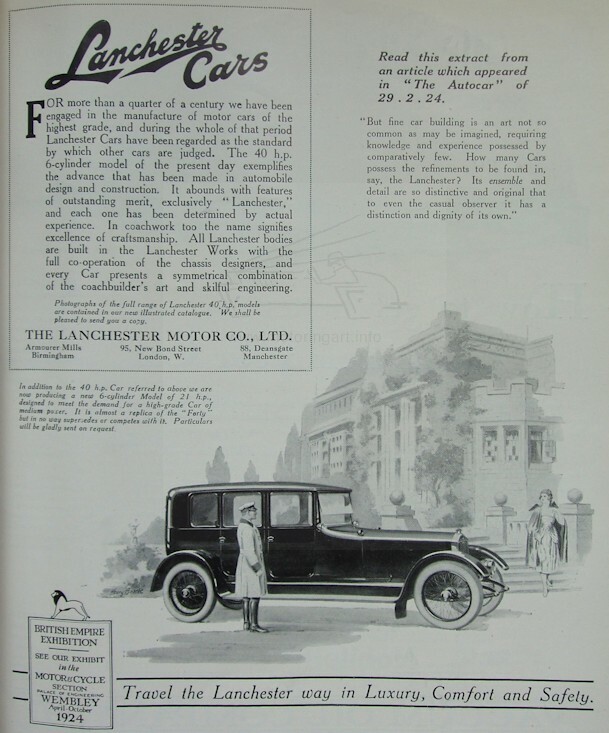 Lanchester advertisement in The Autocar magazine 10th September 1926. 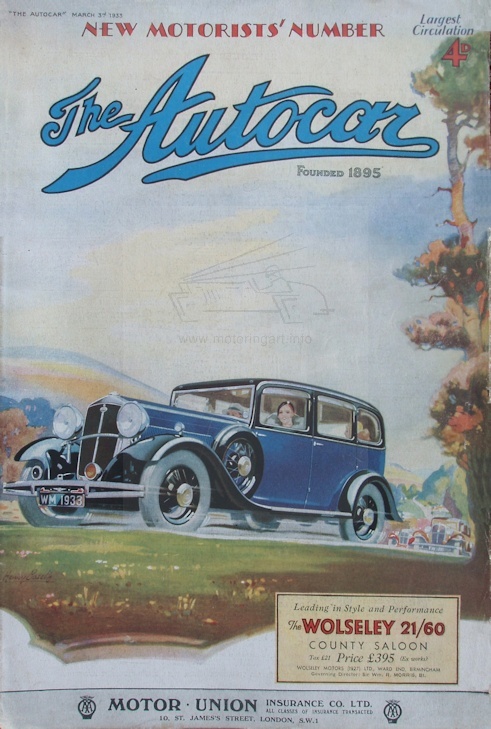 Front cover of The Autocar for Wolseley cars on the 22nd February 1935. 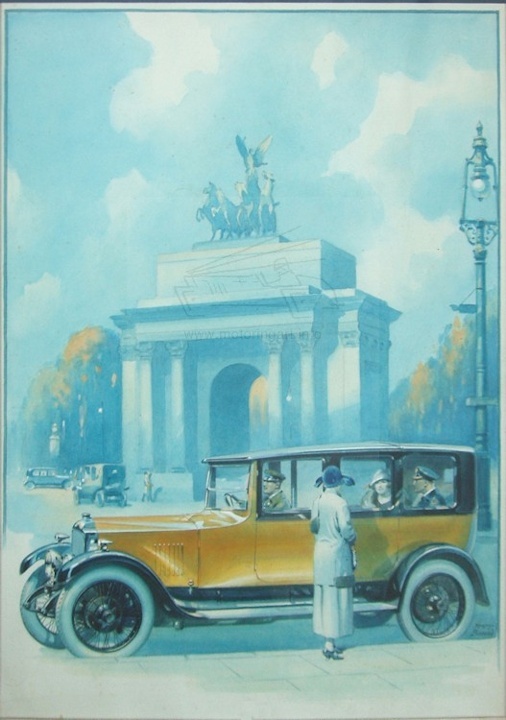 Illustrated the 1935 sales brochure for Wolseley cars plus he would have seem to have illustrated Vauxhall catalogues. 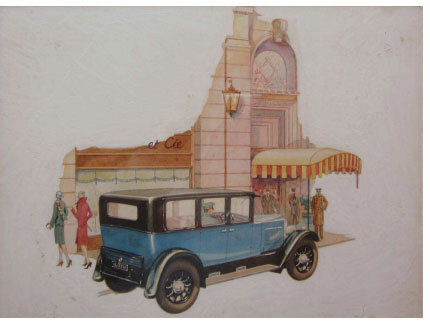 Several Vauxhall paintings were part of the Baron collection. One of these original paintings was signed H le Basebé.